Moorestown Township officially opened the newly-renovated Kings Highway Water Treatment Plant on Friday, Oct. 19. 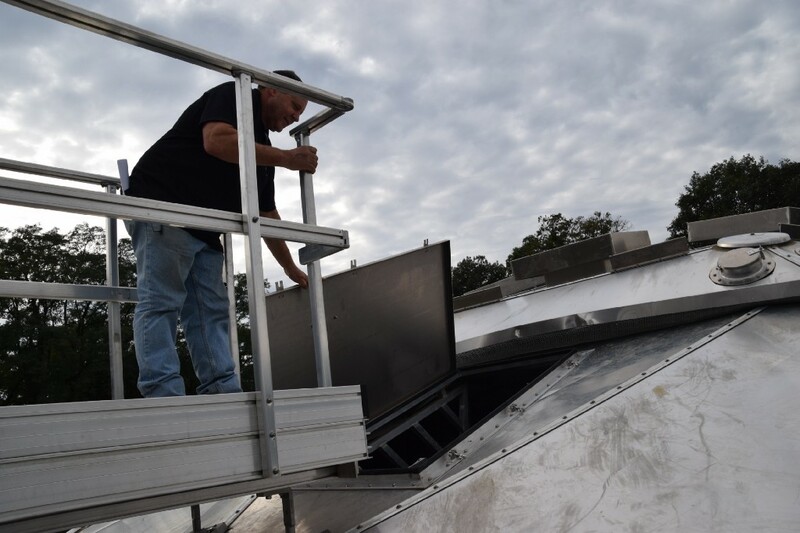 The facility was constructed in 1926 and underwent approximately $6 million in upgrades to supply 1,600 gallons per minute of treated water to residents. Students at Moorestown High School competed on a game show, and Moorestown Friends School celebrated a tennis victory. Catch up on everything from the past week in the Weekly Roundup. 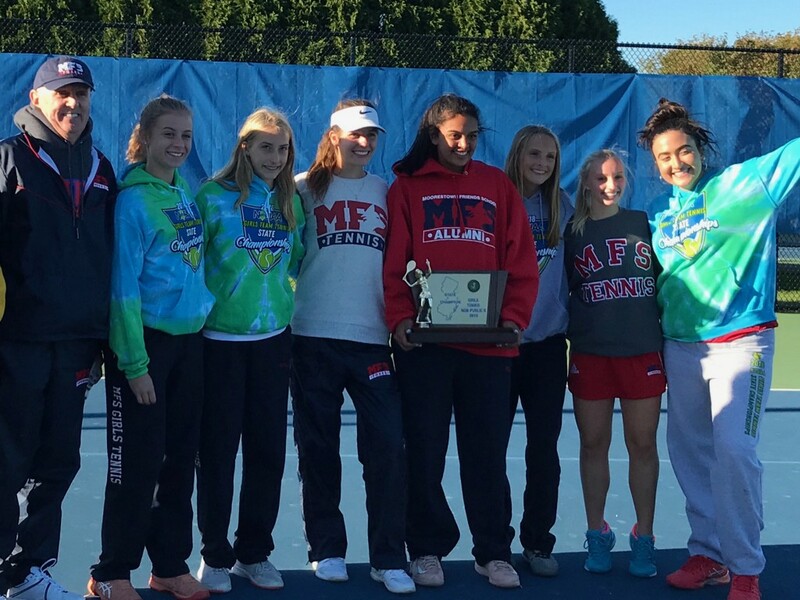 Junior Elena Styliades outlasted her Newark Academy counterpart in an entertaining and tense, three-set match at third singles to put the Foxes over the top in the New Jersey Non-Public B state championship. Styliades and her fellow Moorestown Friends singles teammates, Renna Mohsen-Breen (first singles) and Bella Pescatore (second) won their matches to deliver the Foxes a 3–2 win over Newark Academy. The victory marked the first state championship in the history of the Moorestown Friends girls tennis program. When Moorestown High School students are pitted against their teachers in a battle of wits, who emerges victorious? Both sides had a chance to find out when MHS students and teachers faced off on the new trivia-based game show The ClassH-Room. Six students and six teachers squared off in episodes that aired on Fox29 on Oct. 4 and Oct. 22. 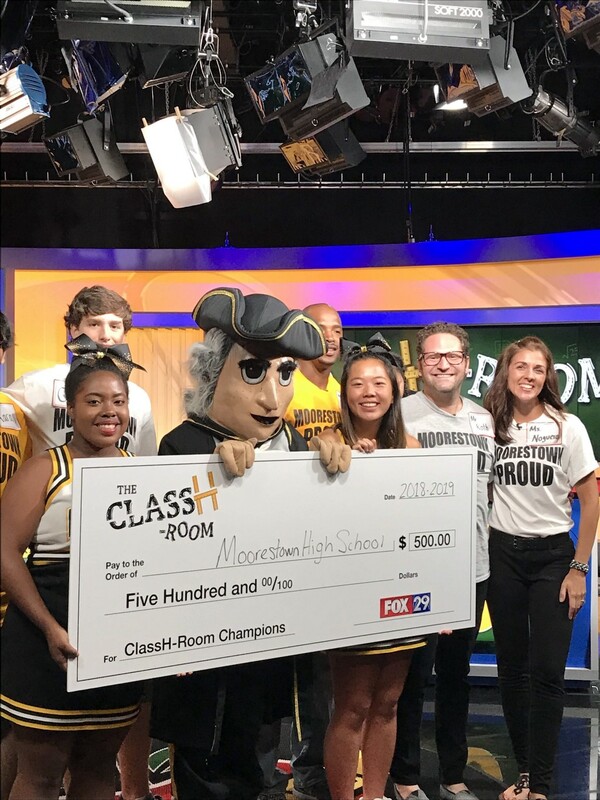 While the students won one round and the teachers won another, ultimately it was Moorestown High School that emerged victorious with the school receiving a $500 check on behalf of the winning team each go-around.